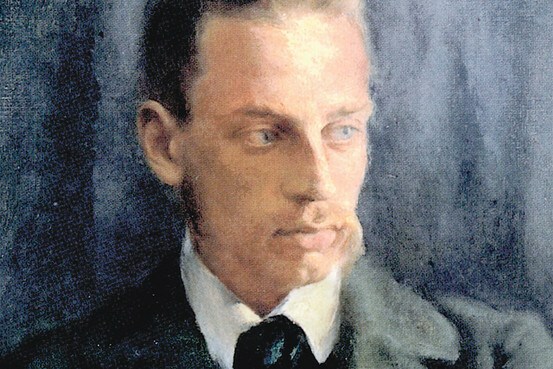 I chanced upon an excellent article in brainpickings on the artistic process by eminent German 20th century poet, Rainer Maria Rilke. He wrote among the clouds in a divine space. heartways cross, there is no temple to Apollo. The earth and the stars on our being? Learn to forget how you sang. That fades. Real singing is a different kind of breath. A nothing-breath. A ripple in the god. A wind.